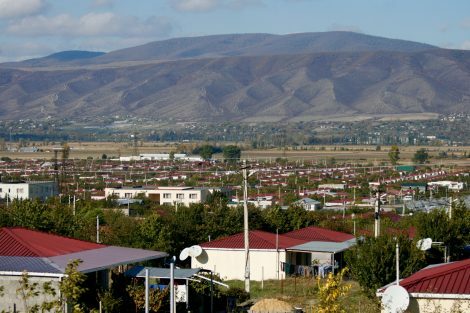 Do you know that 8,000 families from Ossetia and Abkhazia have received housing from the Georgian government in recent years? On Friday, October 27, Tbilisi Shelter hosted an educational day dedicated to the problems of refugees and internally displaced persons. As part of the exchange of experience, a meeting of Shelter participants with representatives of the Ministry of Internally Displaced Persons from Occupied Territories, Accommodation and Refugees of Georgia was held. At a fruitful and very informative meeting, they discussed issues of IDPs in Georgia, integration of refugees, assistance to eco-migrants within the country.